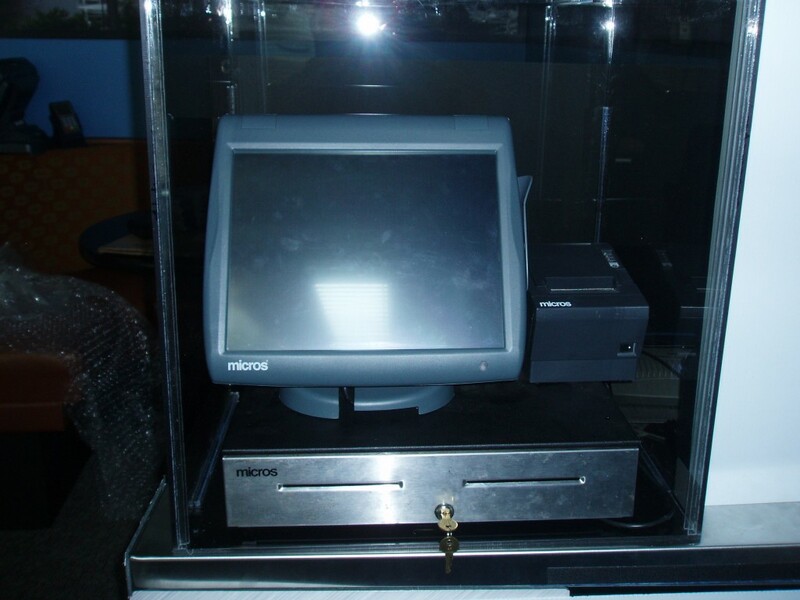 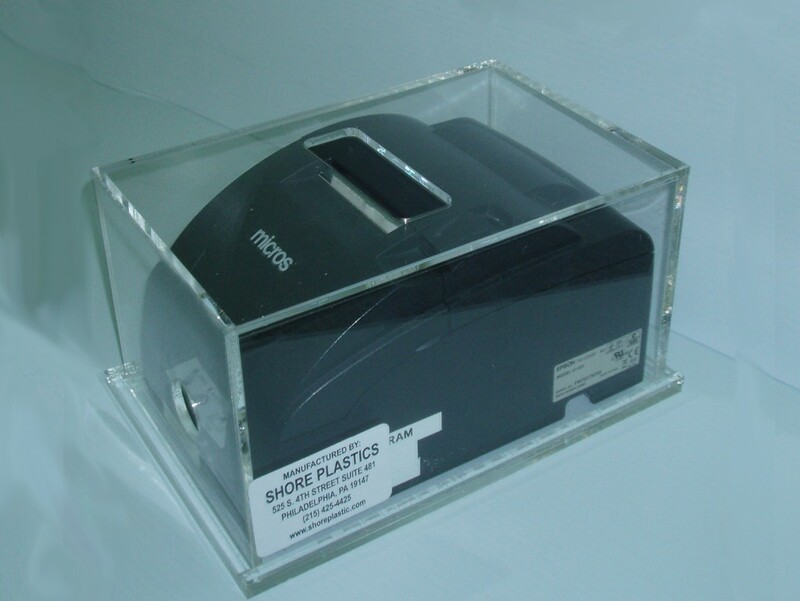 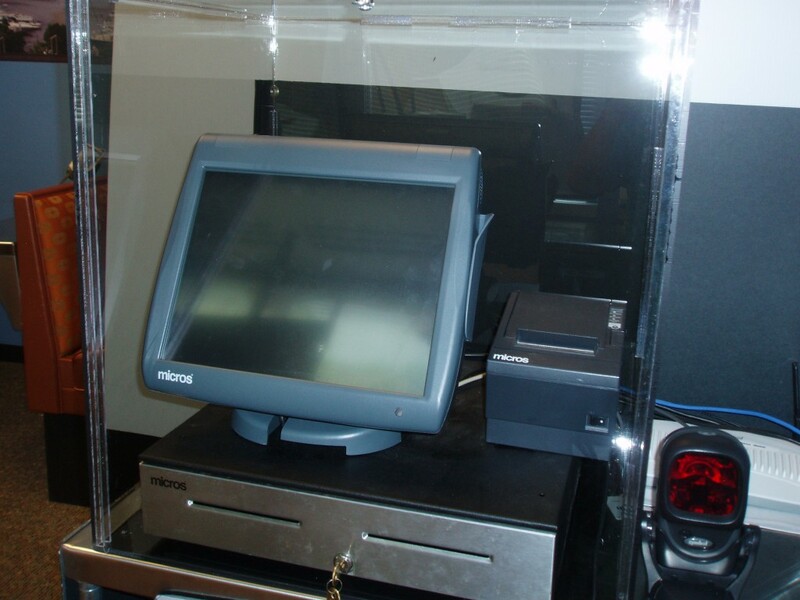 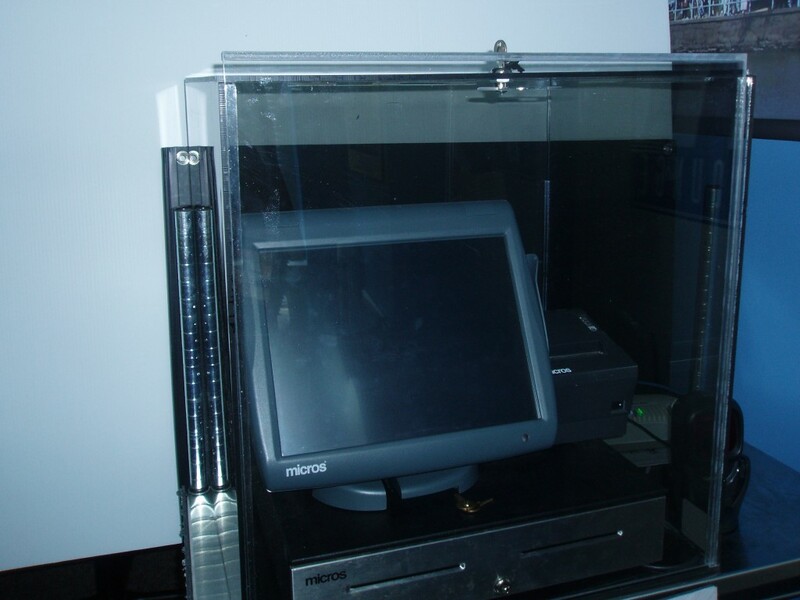 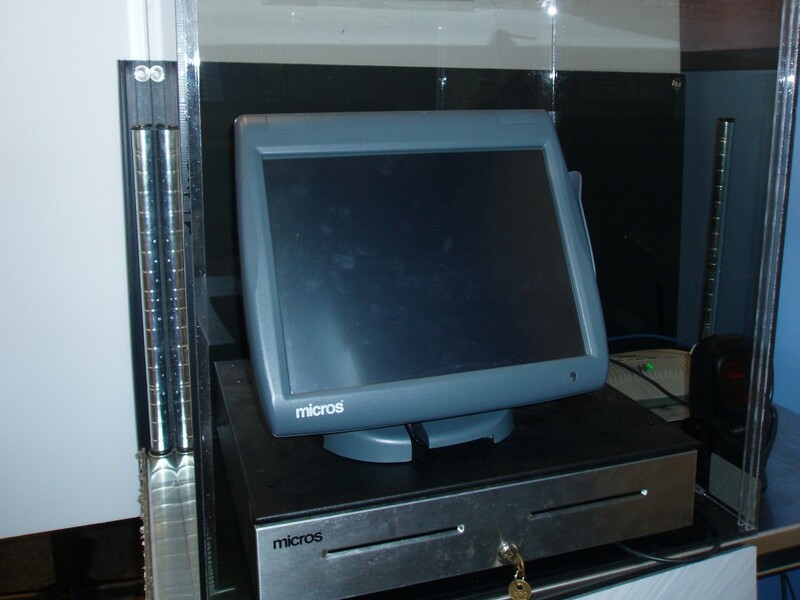 Shore Plastics is the leading provider of Micros POS covers around the world. 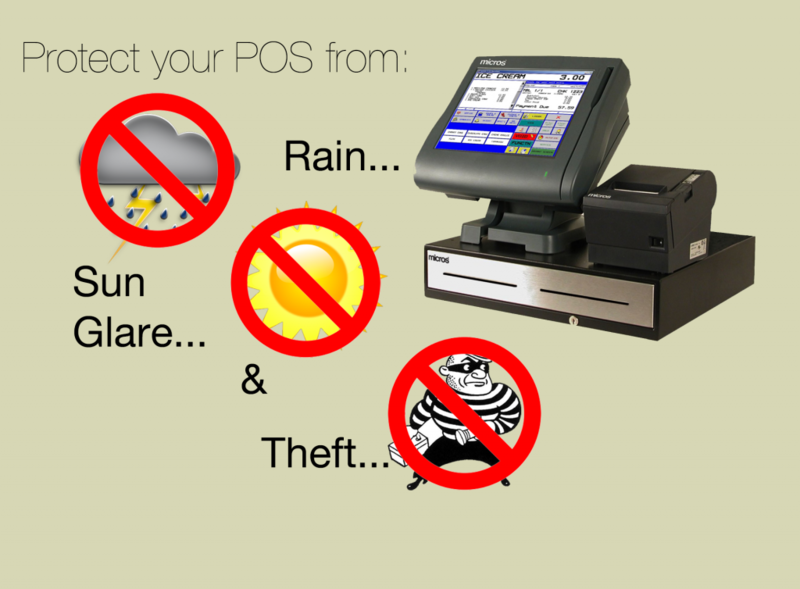 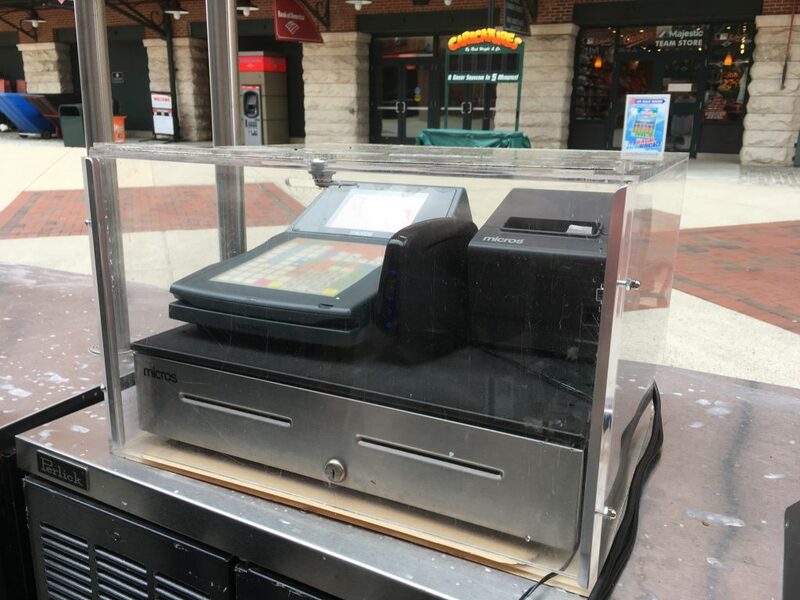 Shore Plastics custom makes custom fit, locking covers to protect your POS unit from the effects of weather, sun glare, and theft! 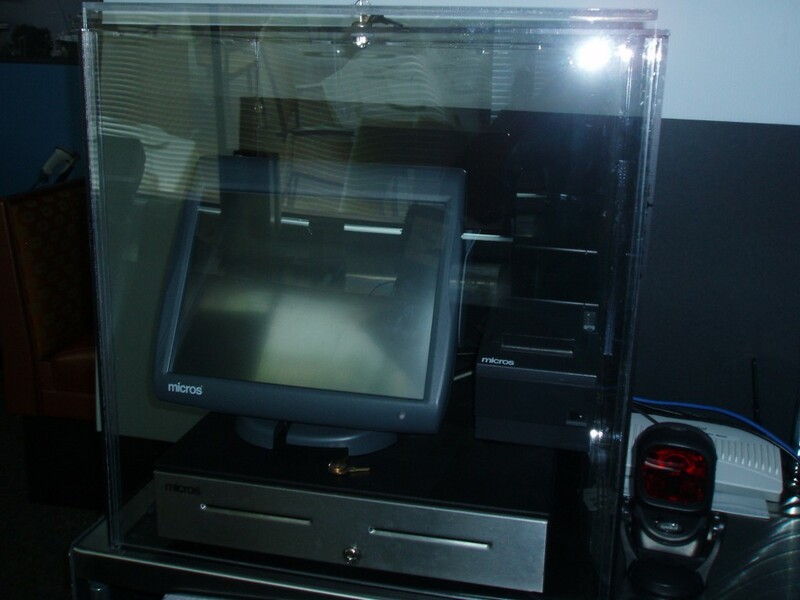 The covers feature a removable front door that stores on top to ensure your staff can operate the system with ease. 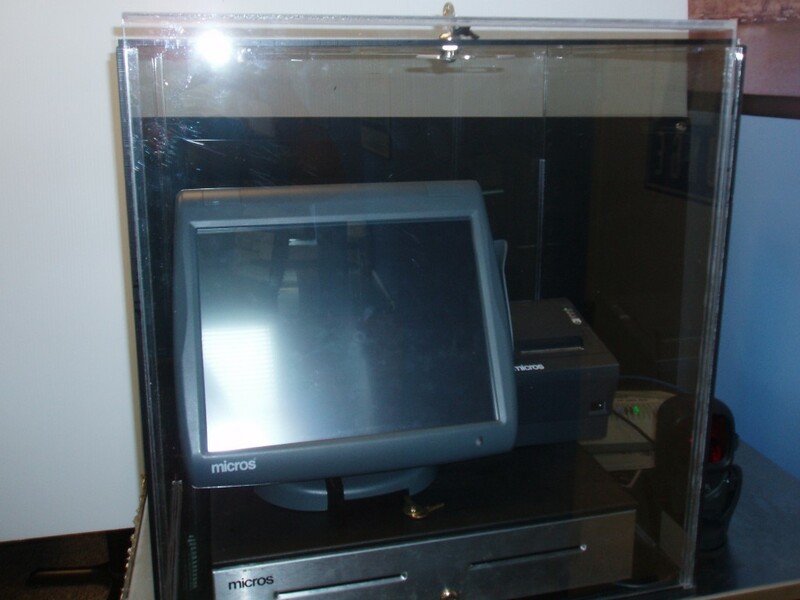 In addition, Shore Plastics manufactures individual printer covers to protect your printers from food splatter and spills. 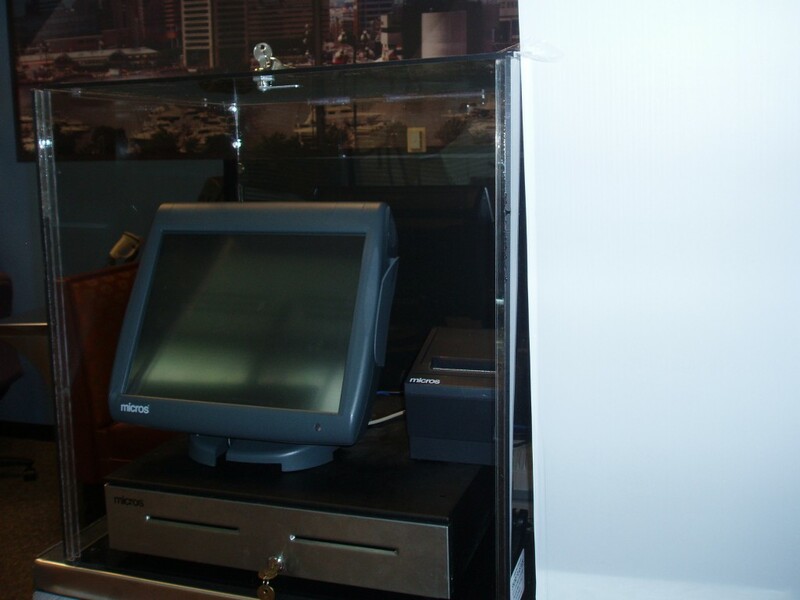 Shore Plastics can custom build any POS cover to fit in with your décor. 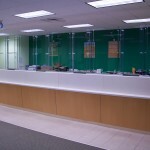 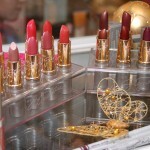 From custom colors to custom sizes, we’re here to save you the cost of a replacement system!